Barbuda was declared uninhabitable a year ago following the passage of Hurricane Irma. On September 6 last year, Gaston Browne, the Prime Minister of Antigua and Barbuda, stunned the world when he declared that Barbuda was uninhabitable. The tiny island, 25 nautical miles from its sister isle of Antigua, took a battering from Hurricane Irma the night before. All communication from the island was lost and it was only later in the day that the Prime Minister was able to tour the island and survey the damage wrought. 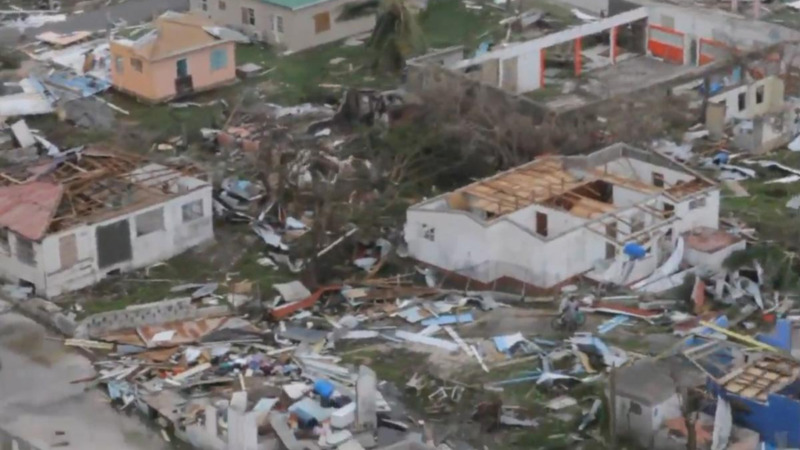 The two thousand people who resided on Barbuda were evacuated as 95 percent of the homes laid destroyed or severely damaged. One child was the lone casualty of the storm. The cell tower on the island was destroyed, there was no water and no electricity. A year later and Barbuda is slowly getting back on its feet. Lionel Hurst, the Chief of Staff for the Prime Minister, told Loop that the Government has been focused on rebuilding and repopulating the island. Of the 2000 people who were evacuated from the island, 700 have returned he said. “In most instances, we repaired homes of those who returned. While the government provided aid for roofing materials we also paid for the labour to rebuild the homes,” Hurst said. Following the hurricane, Prime Minister Brown said that many Barbudans lacked deeds of ownership for their properties. “The Prime Minister went to the Parliament to change the system to reflect what the courts have said from the Privy Council all the way to the High Court that all land not privately owned is owned by the State. The Barbudans did not purchase insurance on their property because they did not own the land. We offered to sell them the land for which their property sits for one dollar. Seven hundred people signed indicating their willingness but we have to get surveyors over there because every bit of land is unique,” he said, describing the process as a complicated task. The Government is also focused on repopulating the island by sending over Antiguan men and their families to work on construction projects such as the planned 8000 square foot airport and three hotel projects, Hurst said. Work on the airport has been delayed following an injunction filed in court. On August 2, High Court judge, Justice Rosalyn E. Wilkinson, instructed that all construction on the international airport in Barbuda be stopped immediately after Barbudans John Mussington and Jacklyn Frank filed an application for leave for judicial review of the decision to construct an airport in Barbuda. The application seeks to address what is being described as failures by the central government to meet critical requirements under the Physical Planning Act 2003, in the development of the airport, and failure to follow proper planning procedures where the government has started or permitted construction. The Government has since appealed and the matter is due to be heard this month. Hurst said the estimated cost of recovery for Barbuda is US$220 million. To date, the Government has raised US$50 million. He said the Chinese donated US$2 million to re-roofing, India, one million USD strictly for the hospital and purchasing of supplies. 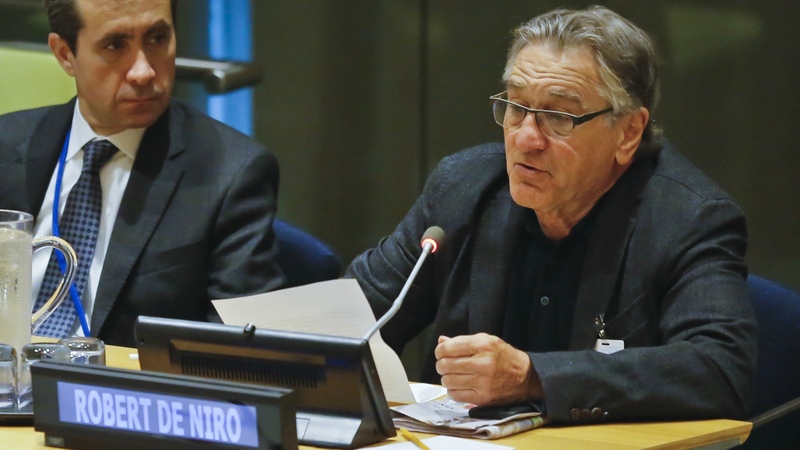 “There was a pledging conference at the United Nations that raised about US$20 million in pledges. We haven’t received all. We got about US$500,000 from Australia, collected money from the commonwealth fund contributed by New Zealand and Canada. Canada also gave us a grant to rebuild part of a school and we also received a pledge from the Dominican Republic for rebuilding schools,” he said.